Whether you are choosing for yourself or a loved one, the selection of a casket is a personal decision and an expression of your feelings. A casket that reflects your personality or that of your loved one could be a final tribute. 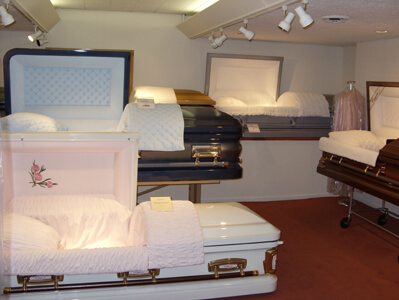 Caskets come in a variety of materials. Metal caskets are manufactured in bronze, copper, stainless steel and steel and are recognized by their unique finishes. Many prefer hardwood caskets made from oak, pine, mahogany, walnut, cherry, maple, pecan and poplar. 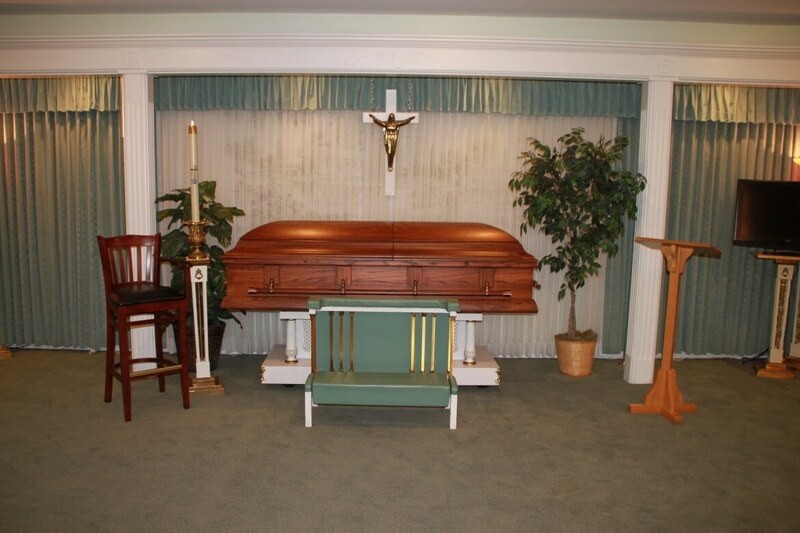 Hardwood caskets are the choice for those who appreciate and cherish their beauty and quality. 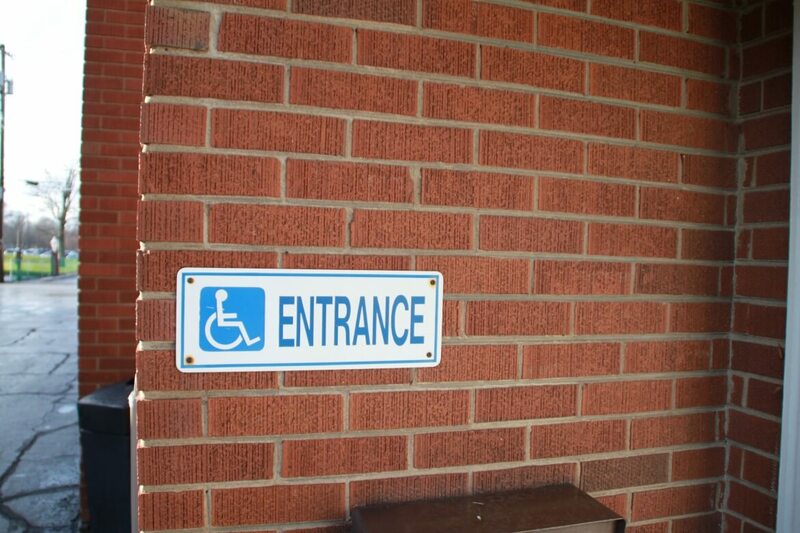 We offer handicap access complete with wheel chair lift. 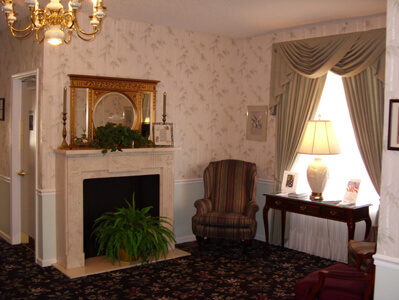 Our Foyer is a large comfortable spacious entryway where families can greet relatives and friends. 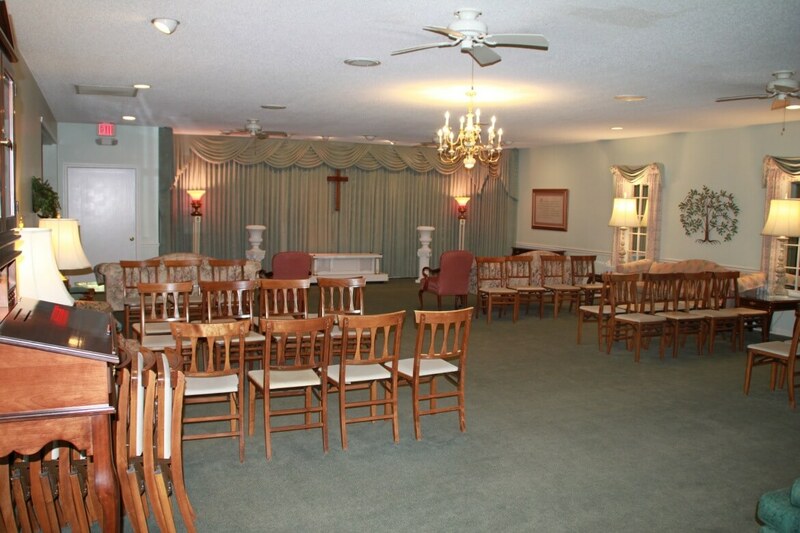 It is well lit and allows access to all areas of the funeral home. 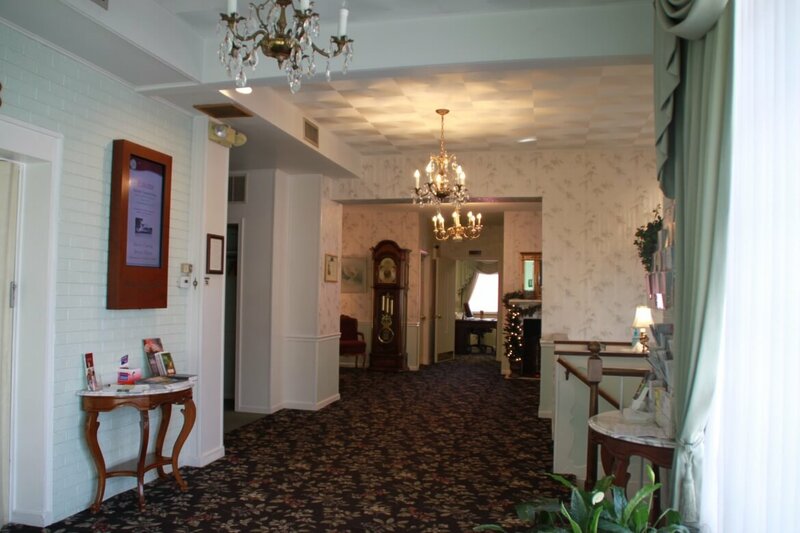 This large foyer allows everyone to be inside the funeral home. The foyer allows for ease of entry and can easily accommodate everyone.